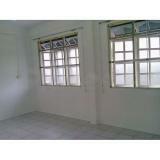 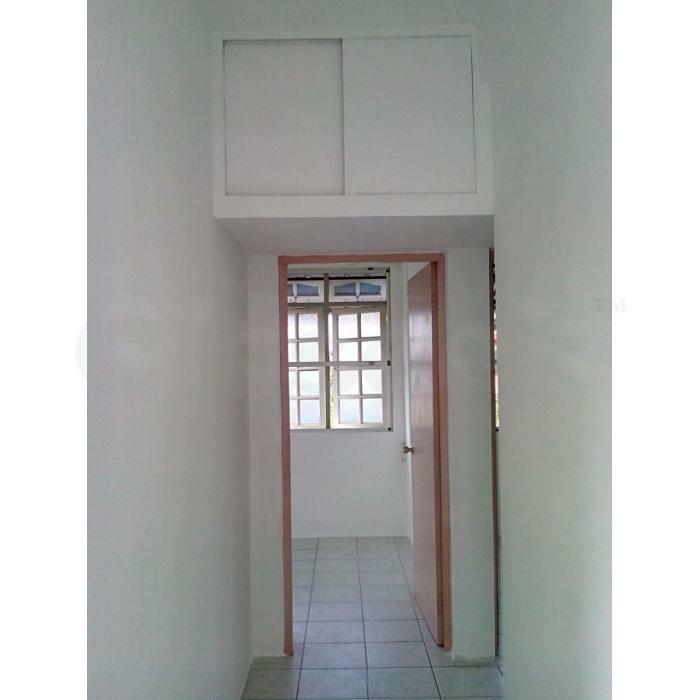 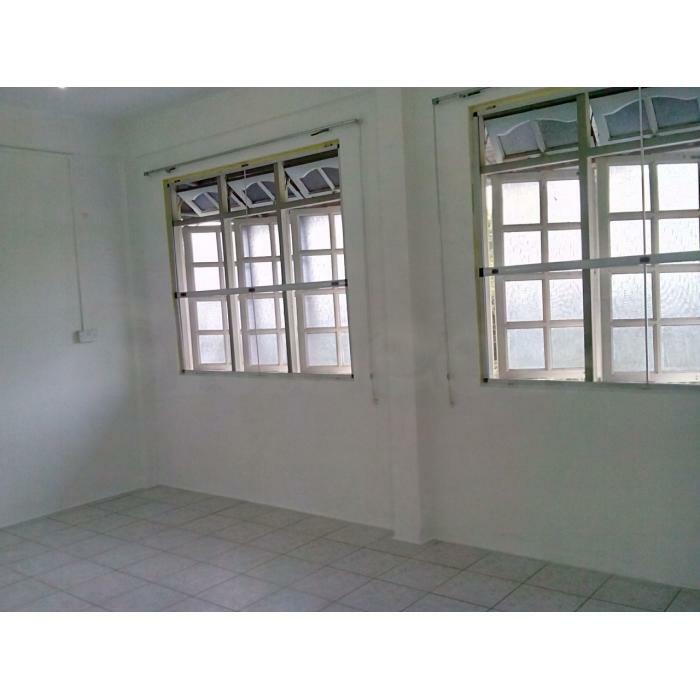 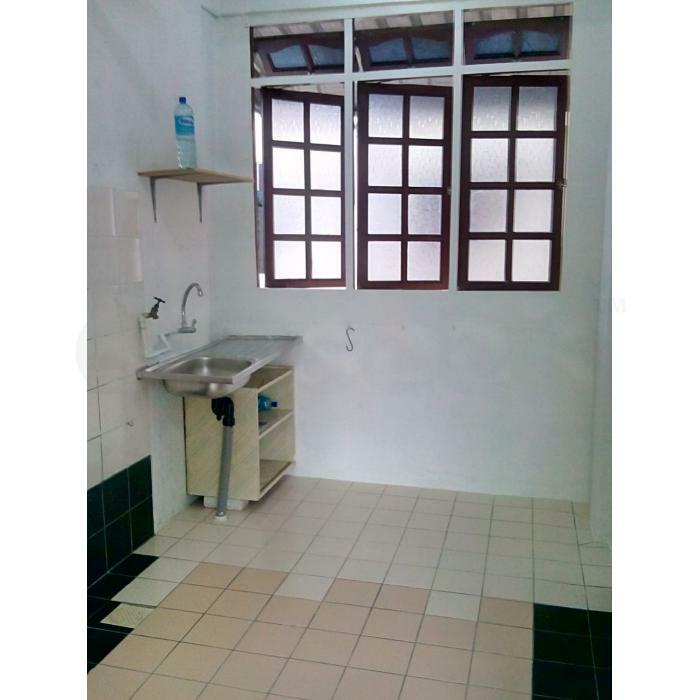 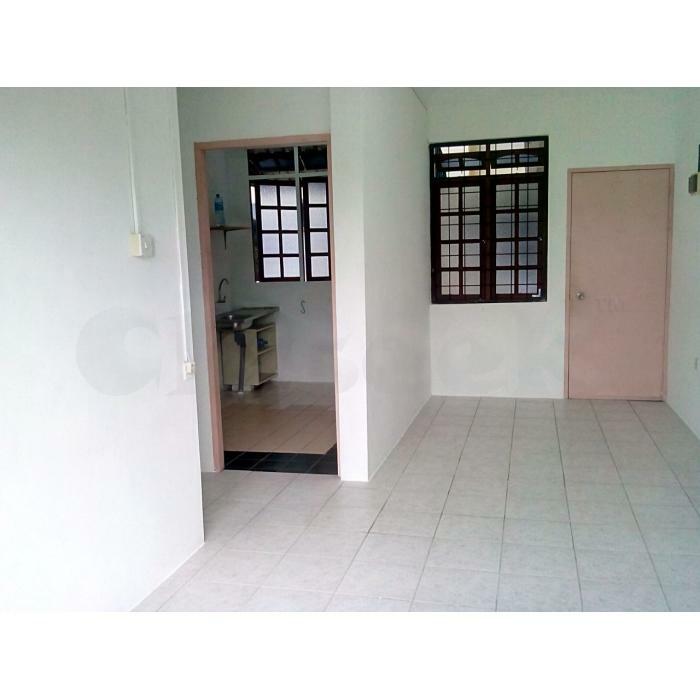 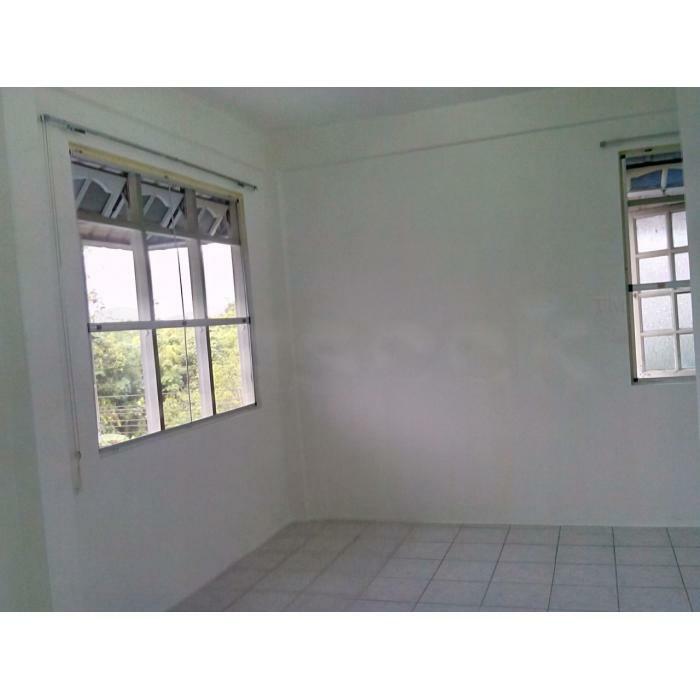 Corner 2nd floor Residential Apartment @ Taman Suria Jaya, Matang 6 mile, Kuching for rent @ Rm500. 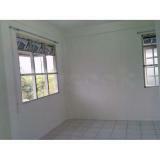 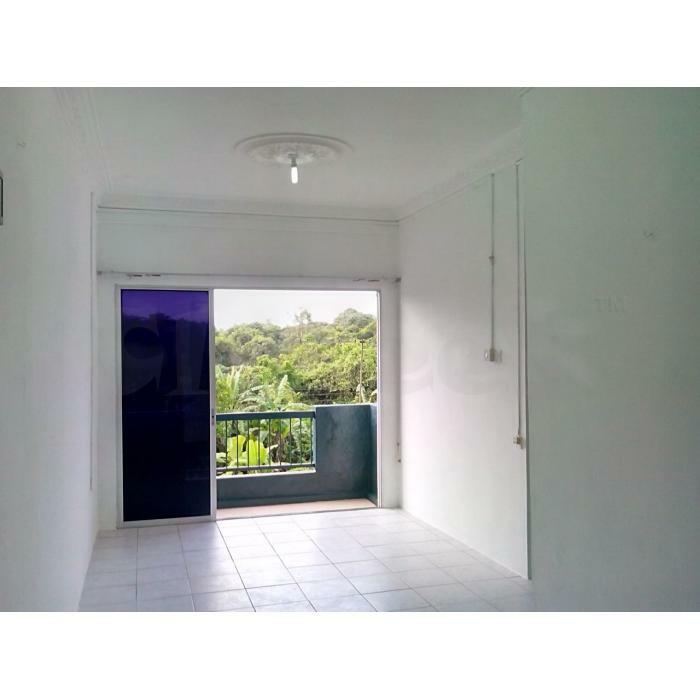 Walking distance to Supermarket, Shops, Bus Stop etc. 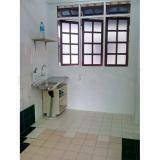 Clean, very good condition & secured with iron grills. 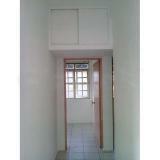 Call direct Robert Lim 0128881223.